Pick up a copy of Net Magazine this month to read up on the challenges and story behind the ‘Step Inside Asia’ campaign we created for InsideAsia Tours. Although we’ve had several features in Net Magazine already (team profiles, design challenges etc), this issue marks our first official project feature, making it a great achievement for us. 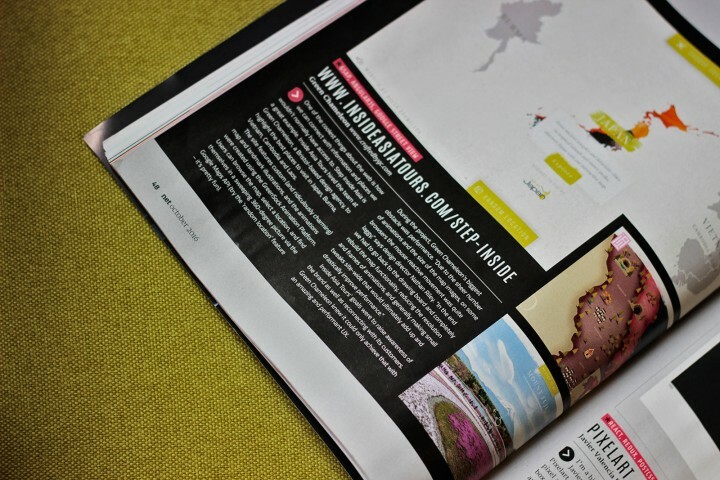 We consider the magazine to be one of the best in the industry; to see our own work featured makes us giddy with pride. After the considerable success of the project we’ve set a high bar for the next set of campaigns with IAT, but nonetheless we are super excited to rise to the challenge. This adds to the growing list of accolades for the project, alongside an FWA award, Awwwards SOTD and CSSDA. 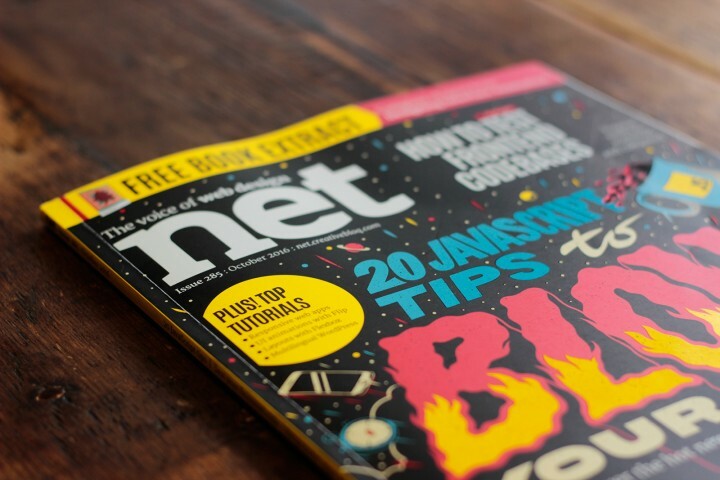 Many thanks to the team at Net Magazine for selecting us for the feature, hopefully it’s the first of many.